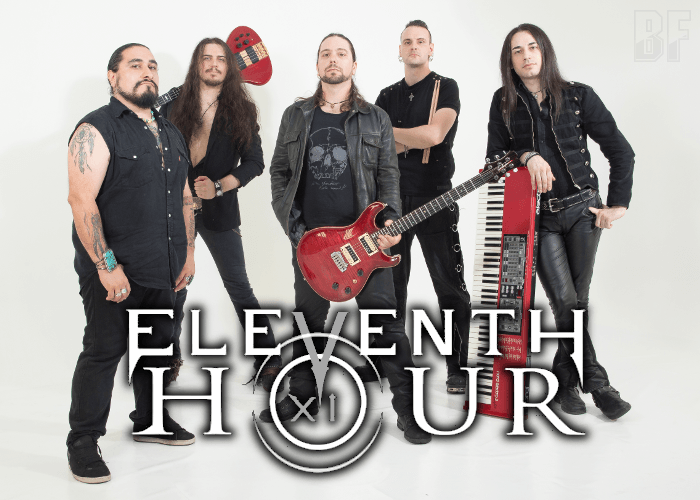 ELEVENTH HOUR is a new comer metal band from Italy, born in 2014 out from idea of guitarist Aldo Turini. 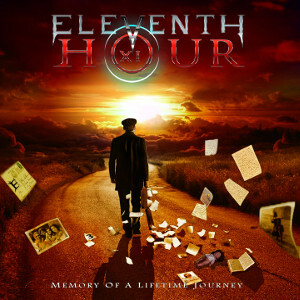 In November 2014 the band's line-up was completed, and released their debut album "Memory Of A Lifetime Journey" by self-release on January 20th. Aldo arranged all the songs and wrote the orchestral parts with Giuseppe Carella with courage. A well-known producer for some iconic international musicians, Alessandro Del Vecchio mixed and mastered the album. Also Soprano singer Susanna Carboni, Aldo's spouse, contributed as a guest vocal on this album. For all fans of Power, Progressive, Melodic, Symphonic and Epic metal.